The Wine Blog Awards are taking on a new name and are restructuring. 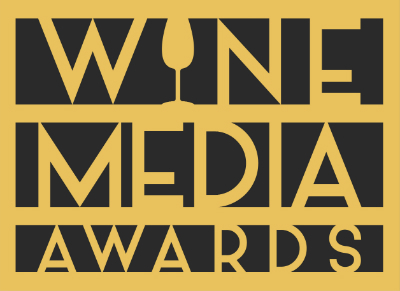 The awards will not be organized for 2017 but, instead, will come back in 2018 as the Wine Media Awards. Joel Vincent, co-founder of the Wine Bloggers Conference, has been (often thanklessly) putting in many hours to lead the organization of the Wine Blog Awards each year since 2010 when administration of the awards were given over to the Wine Bloggers Conference. With Joel no longer involved with the Wine Bloggers Conference, he has also passed on his chief organizing duties for the awards, even though he will still serve as a volunteer. We at the Wine Bloggers Conference recruited volunteers to help with the management of the awards and as a group came up with a plan to change and update the awards, including renaming them to Wine Media Awards to make them more inclusive. However, the management still fell to us and we were not able to find the time to execute the awards in 2017. The awards were first run in 2007 and had ten good years as the Wine Blog Awards. They will take a one-year break and come back in 2018 for what we hope will be a second ten-year run as the Wine Media Awards. The awards are looking for one volunteer to work with a panel of other existing volunteers as the chief organizer. If you are interested, please let us know.